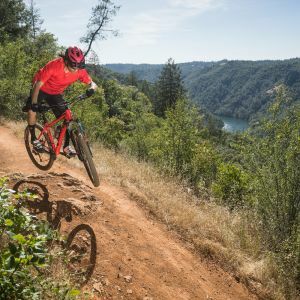 With its modern style, comfortable fit, and features made specifically for trail riding, Roost is a great choice for aspiring off-road adventurers. 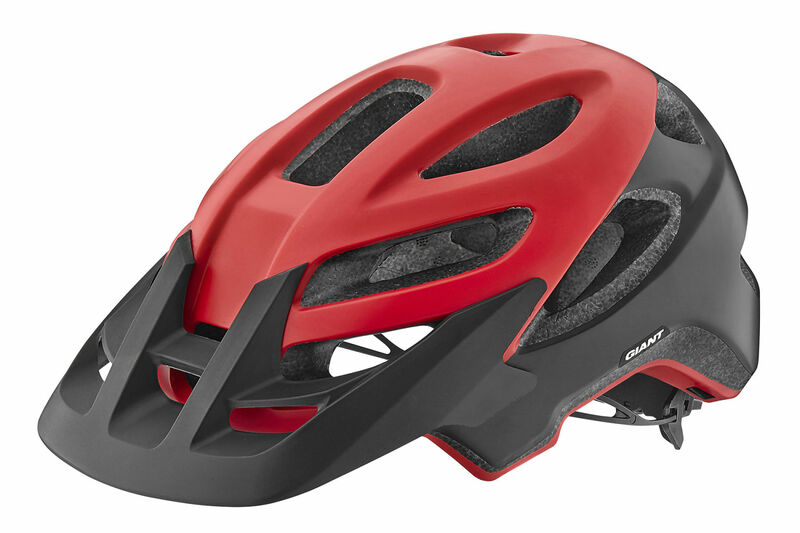 Trail-specific design with extended rear coverage. •ransTextura Plus™ anti-microbial padding helps fight bacteria growth while the natural property of the fabric inhibits microbes that cause odors. 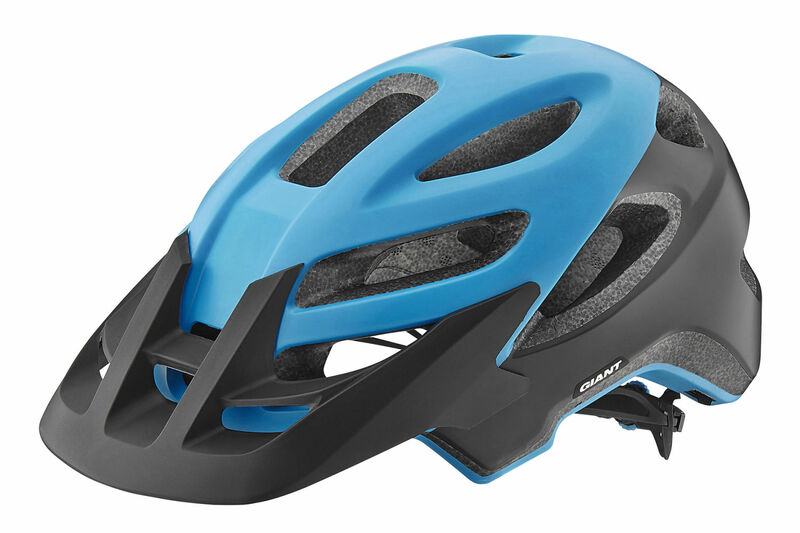 EPS, and an ultra-thin toughened polycarbonate shell. 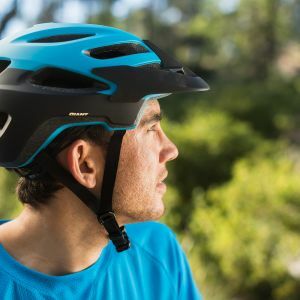 Cinch Pro™ fit system offers optimal coverage by cradling the occipital bone for full protection, support and comfort. 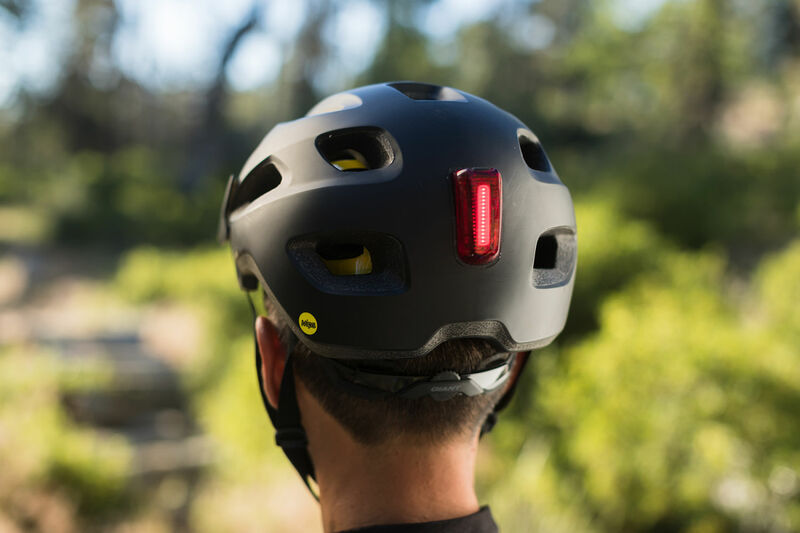 The new Roost helmet features a trail-specific design and technologies, including extended rear coverage, an adjustable visor and integrated mounts for a camera and lights. 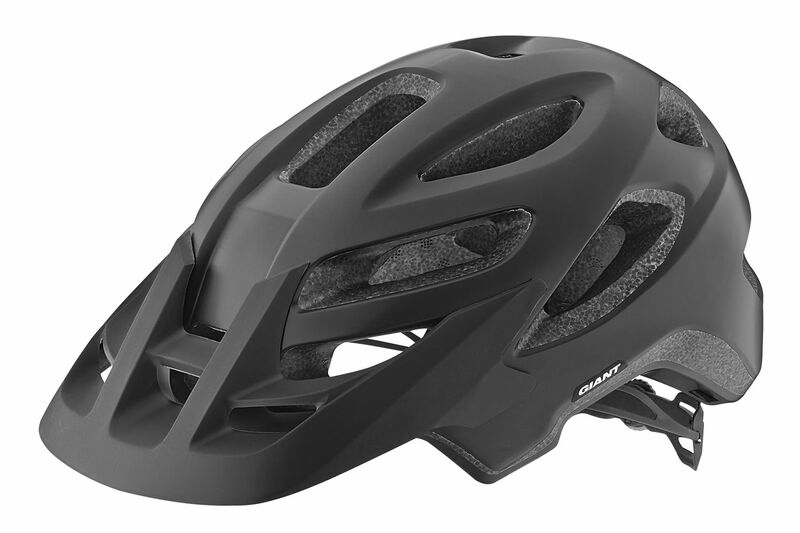 Purpose built for aggressive trail riding, Roost features a new shape with extended rear coverage. 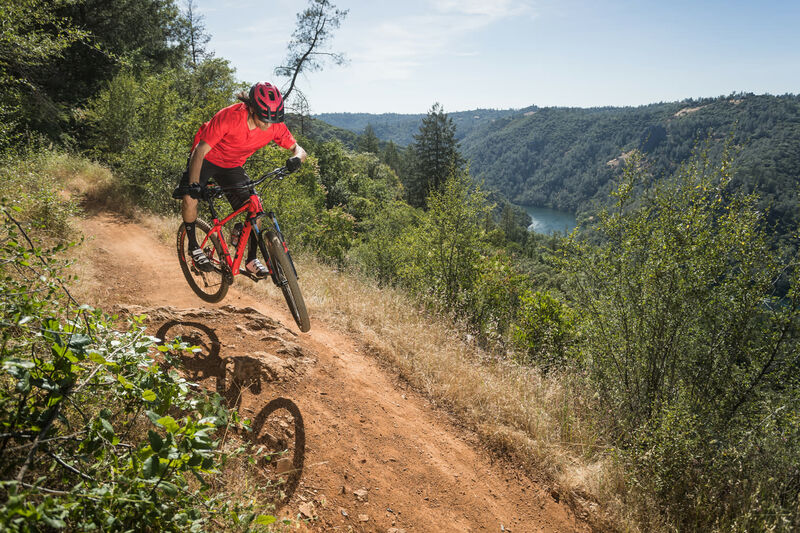 Added protection equals more confidence on rough, technical terrain. A total of 18 vents with straight, non-tapered walls, designed and positioned for off-road performance. 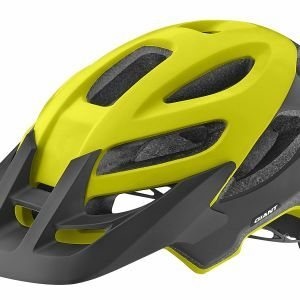 The size and shape of the vents helps guide airflow through interior channels to maximize ventilation for better cooling on climbs or descents. The perfect blend of security and comfort. 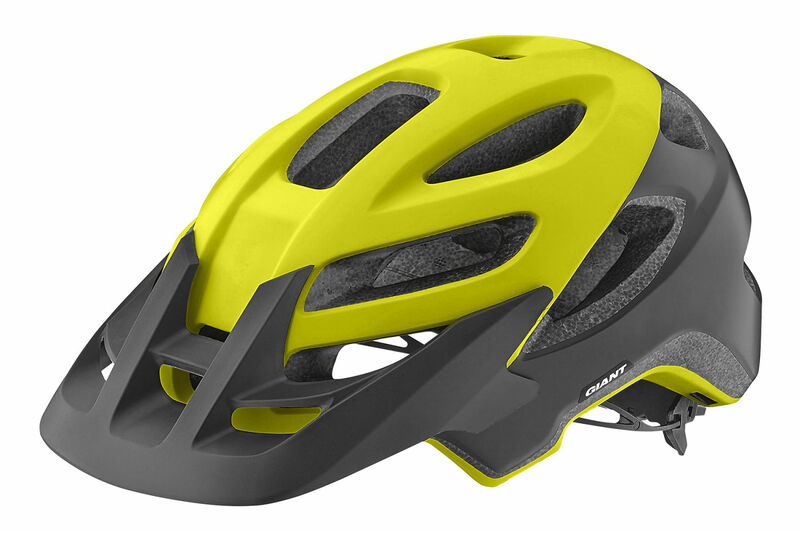 Cinch Pro offers optimal coverage by cradling the occipital bone for full protection, support and comfort. Large scoop-like paddles protrude outward to cradle the head. 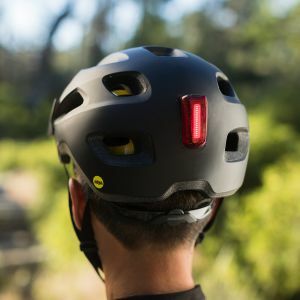 A unique magnetic mount, compatible with the Giant Numen+ Link taillight (sold separately), is integrated for added safety and visibility in low-light conditions. A special blend of thin, lightweight and tough woven material creates uncompromising strength and toughness. The locking cam buckles keep the webbing anchored securely. 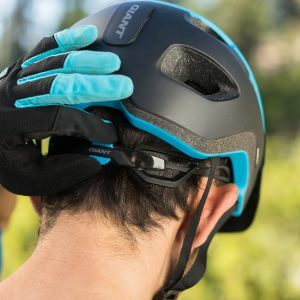 These highly advanced natural fabrics fight bacteria growth by pulling sweat from a rider’s head and transferring it through the AirFlow exhaust ports. The natural property of the fabric inhibits microbes that cause odors. 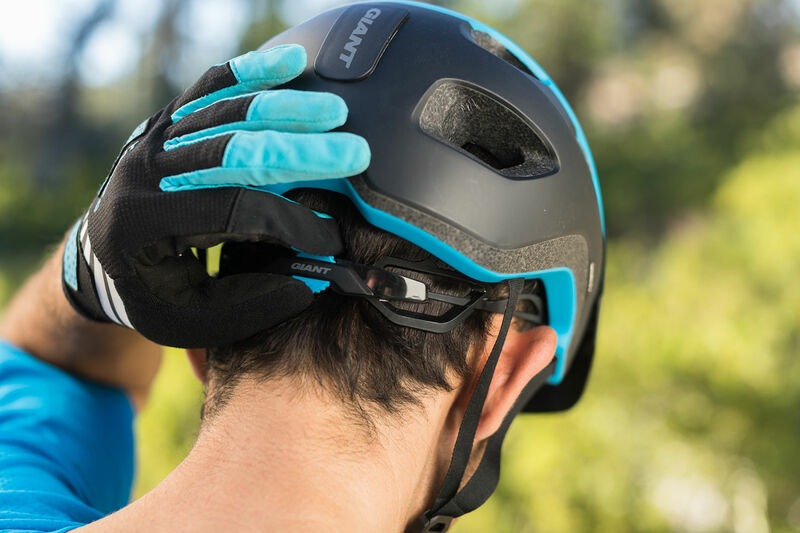 Integrated GoPro compatible mounting surface works with the GoPro stick-on mount that comes with the camera for optimal POV positioning. The mount can also be used for third party GoPro-mount-compatible light systems. Developed to reduce rotational violence causing strain to the brain at angled impacts. 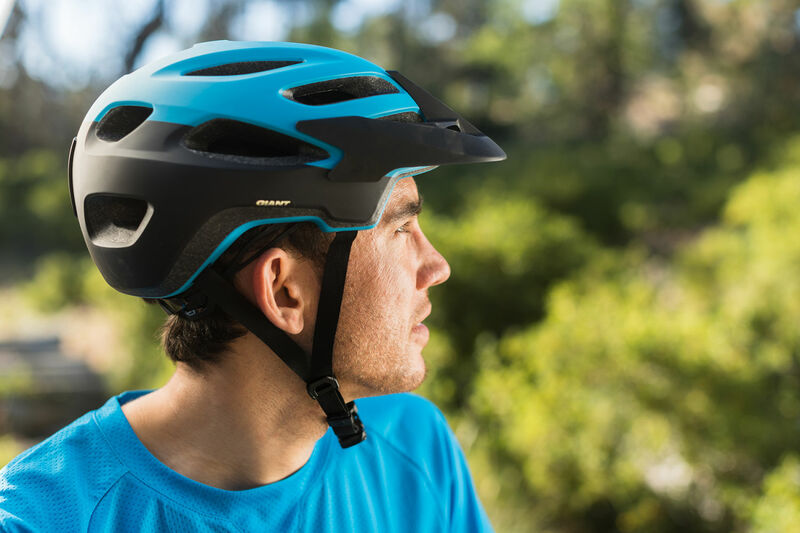 MIPS mimics the brain’s own protection system by adding a low friction layer between the head and the helmet. 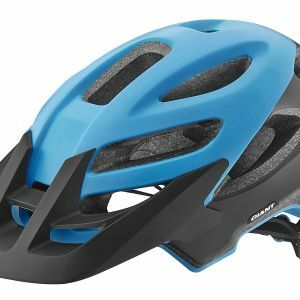 A helmet with MIPS can absorb more energy from an angled impact.